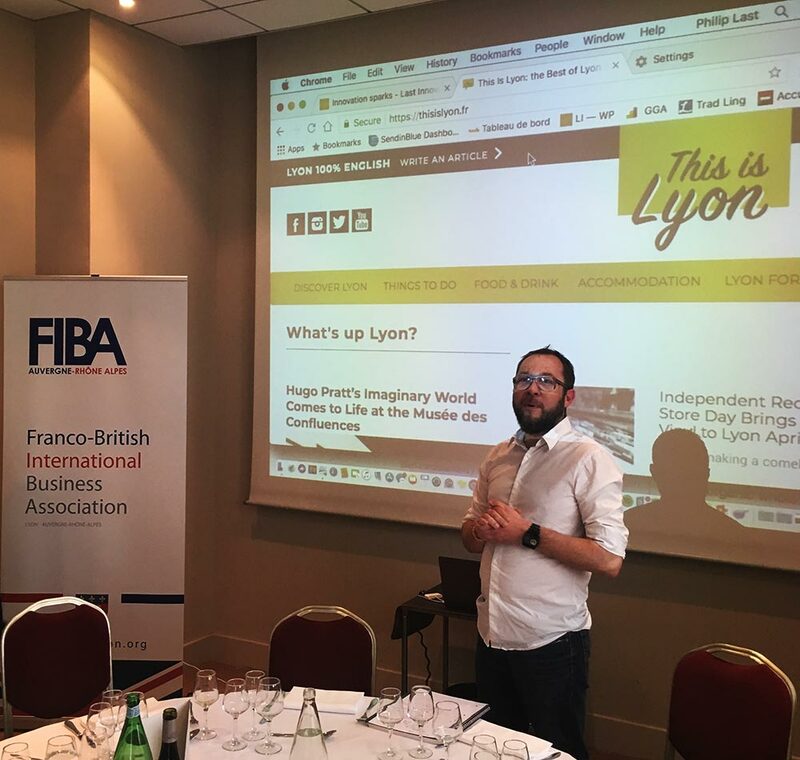 This is Lyon is the Lyon website which is 100% English, so this attracts two main personas….expats and tourists! Frédéric explained his professional background as a journalist as well as some of the tips and tricks of setting up a quality web-site. His talk was well-timed, ensuring we had plenty of time for questions, enquiries about the Lyon Beer Festival! 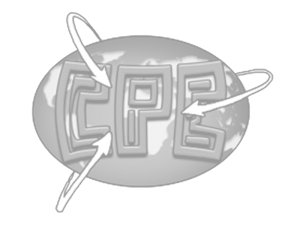 As well as the most sought-after pages within the site. Thanks to Frédéric and to Ed Hazlewood from the FIBA committee for putting us in contact! !